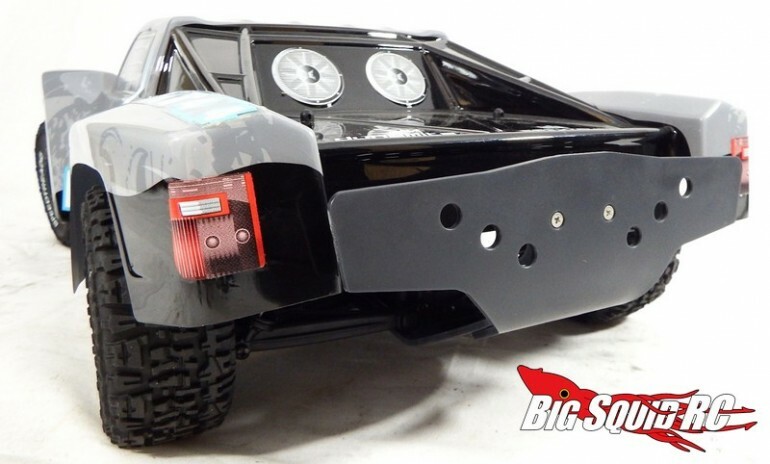 T-Bone Racing SCBasher2 Rear Bumper for the ECX Torment 4×4 « Big Squid RC – RC Car and Truck News, Reviews, Videos, and More! Pump up the protection with a new T-Bone Racing SCBasher2 rear bumper for your 4×4 ECX Torment. Like other TBR products, their new rear bumper is made from durable nylon and comes with everything you need for a slick install. Holes are pre-drilled in case you want to add LED lights and it comes with TBR’s lifetime warranty against breakage. The bumper has a street price of $22, a part number of #19020, and Right Here is the link to more information over on TBR’s official website. You can find more TBR news At This Link on BigSquidRC.